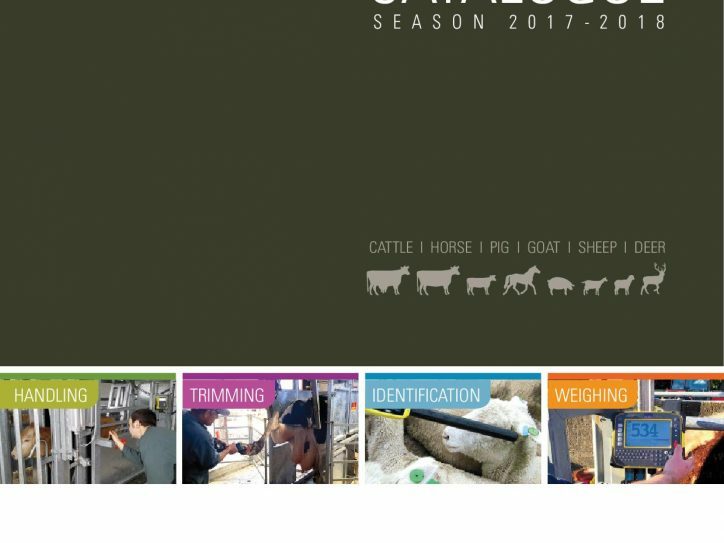 Our products' main goal is to allow you to take care of your animals and ensure performance, while working in total safety. 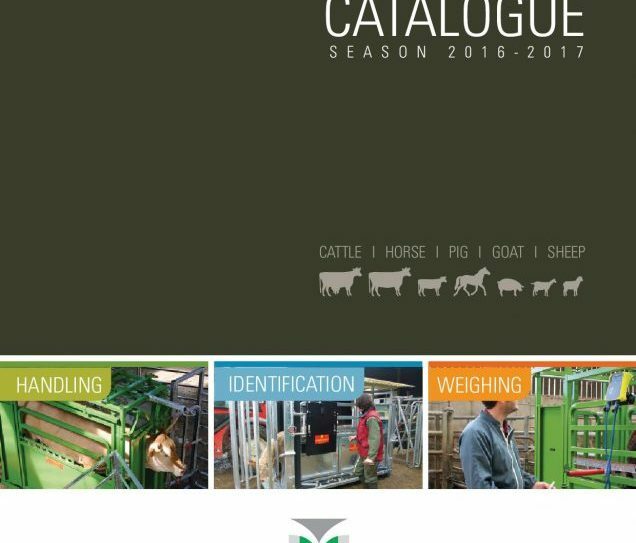 In 1963, Pierre Jean Maréchalle started manufacturing Livestock Weighing and Handling equipment. In 2008, his son Pierre Claude Maréchalle took over the helm of the company. The constant and high quality of our raw material ensures robustness and longevity of use. 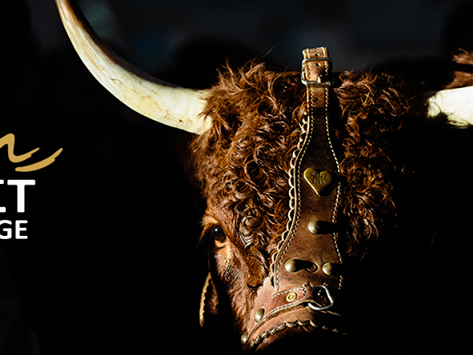 Our innovation spirit and 50 years experience allow us to match up with the constant evolution of modern farming. 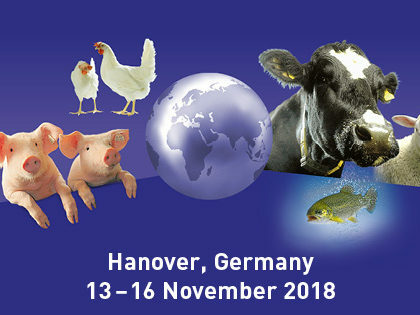 Come visit us at the next EuroTier from November 13 to 16. We will be in Hall 12 , Stand D 36 ! 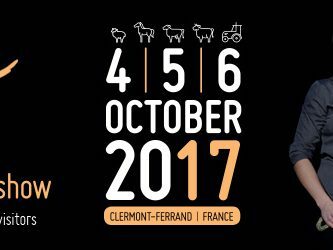 Come visit us at the Sommet de l’Elevage from October 3 to 5, outside 3, Aisle W, Stand 3018 ! 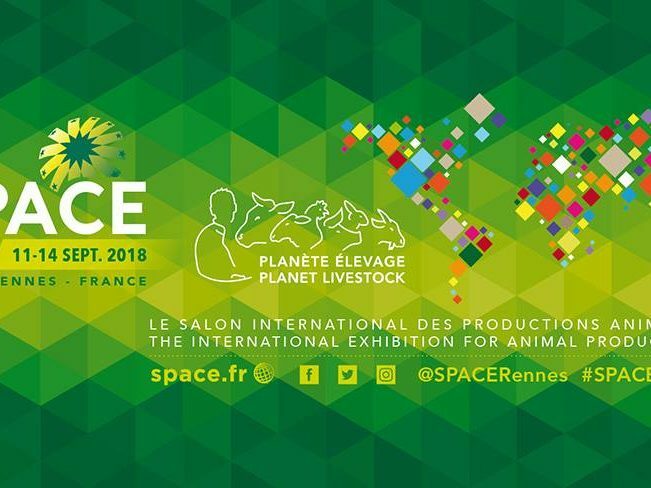 Come visit us in Rennes for the next SPACE, Hall 11, Stand 27, from September 11 to 14 !! 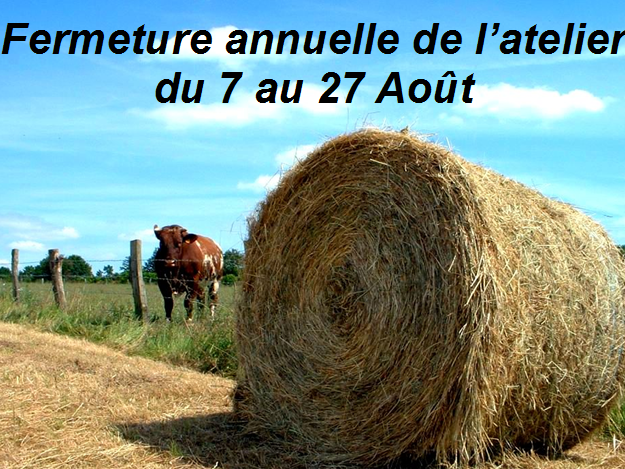 Come visit us at the next Sommet de l’Elevage in Clermont-Ferrand from October 4 to 6. 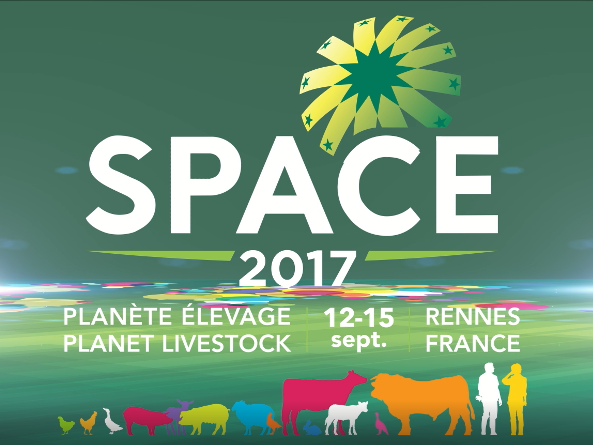 Come visit us at the next SPACE show in Rennes from September 12 to 15. This summer our office remains open but the workshop closes weeks 32, 33, and 34, from 7 to 27 August 2017. 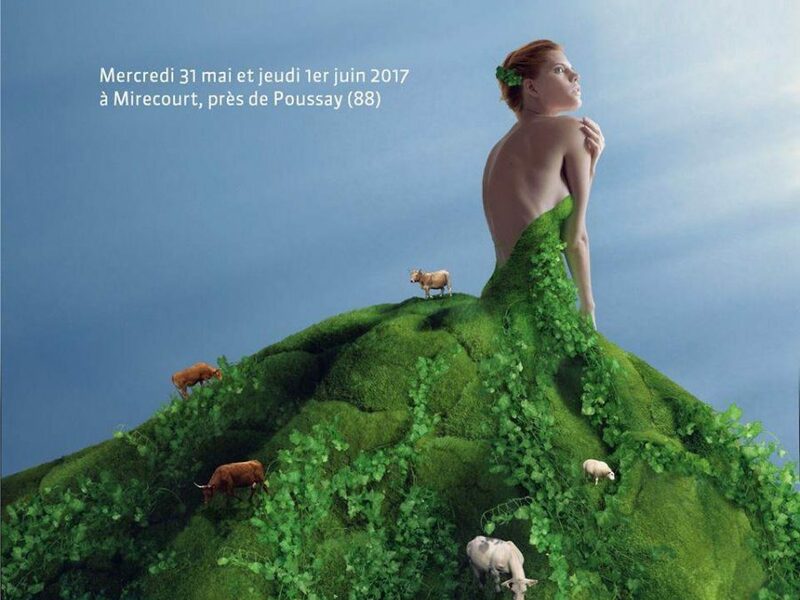 Come Discover our new products at the Salon de l’Herbe on May 31st and June 1st in Mirecourt in the Vosges (88).